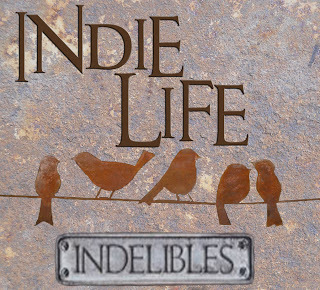 Welcome to my Indie Life post for January. This is a monthly feature posted on the second Wednesday of the month and hosted by the Indelibles. The aim is to promote, encourage, and support indie authors. After the crazy time that was Christmas and the New Year, I'm happy to be sitting at my parents' farm, relaxing for the first time in a couple months. Immagica finally has a release date of January 28th, and when I made that decision it was as if a huge weight lifted off my shoulders. I hope 2014 brings you all you wish for, and that you achieve what you set out to achieve. Cheers to the start of an awesome year *clink*.